The improvement of one's self is the among the greatest challenges in life. �Identify�your level of commitment and seek�the training necessary to meet your goal. �Apply what you have learned by routinely engaging�opponents. �Regardless of the medal count, you will always prevail�by fencing your absolute best. 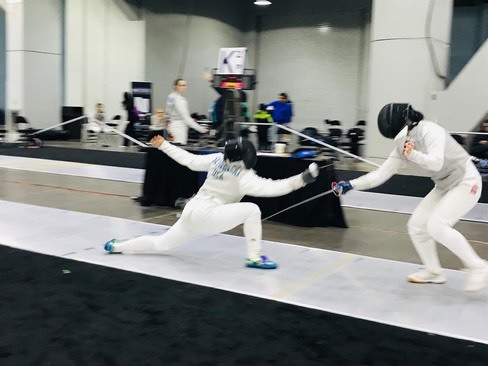 For over a decade, we have committed our hearts to professional, safe and affordable�instruction in the modern, martial sport of Olympic fencing. �American coaches guide students of all�ages and backgrounds through a journey of self-discovery. �The adventure is never about winning. 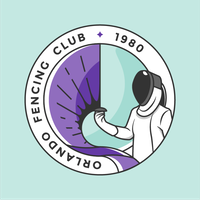 �We have always believed that all fencers who apply their training to the best of their ability�are champions. �Quitting is never an option. Please wander through our site and feel free to contact us with any questions.